Town council adopted an ordinance on Monday, Dec. 11, on second reading that would establish a redevelopment plan for the Hampton Road Redevelopment area. The Hampton Redevelopment Site plan was first tabled in July, and various changes have been made since. The changes include the preservation of approximately 2.8 acres of open space, the reduction of 48 units, lowering the total height of the buildings and shifting the internal access roadway away from the Still Park neighborhood. Mayor Chuck Cahn explained the redevelopment plan being voted on was a result of “extensive discussions” and meetings with residents and representatives in the Still Park neighborhood, showing gratitude for the effective communication between the governing body and public. “Their input and feedback was critically important in the ultimate revisions. We want to thank the residents for their time and thoughtful input,” Cahn said. On July 10, a public hearing on the plan was discussed where residents raised concerns. Considering the concerns of the residents, council tabled the original plan. The mayor and council proceeded to collaborate with residents to produce a revised plan that would incorporate residents’ feedback. From there, a meeting was held two weeks later for residents to express concerns, followed by another meeting a month later. In mid-October, there was an open house at the mayor’s office where residents were able to come in at their convenience and ask questions or express concerns. Only after residents and council came to a compromise with the revisions did the township formalize and finalize it, according to township Chief of Staff Erin Gill, at the Nov. 27 meeting. “By working together, we are able to formulate a plan that addresses the most important aspects of what the neighborhood has requested. We preserved almost three acres of open space, half of which is directly behind the existing Still Park neighborhood. We achieved the overall reduction of 48 total units by removing buildings and lowering building heights. We relocated the roadway away from the homes and added fencing, all the result and feedback from the neighbors,” Cahn said. 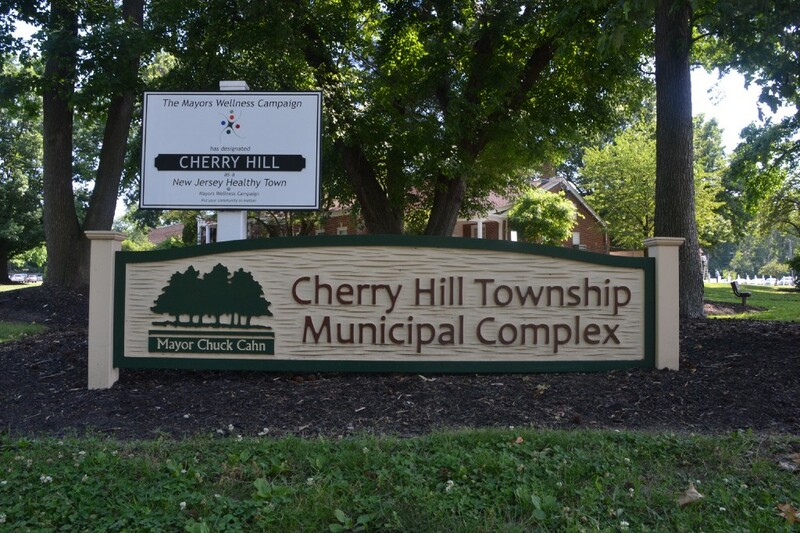 Some residents expressed excitement and appreciation for the dedication and consistency of the council to work with the people and allow for more individuals to get the opportunity to buy a house and live in Cherry Hill. “I support whatever the council decides to do,” resident Chris Williams said. Williams explained that by building new homes, it would give others the opportunity to live in Cherry Hill and enjoy it as much as he and his family has. He said although some may be upset on how the land will be utilized, the ultimate goal is to think about the people as a whole, encouraging those to value the efforts of the council in making the plan a reality. “In the climate that we are in this world, can we just look at people?” Williams asked. Some residents were not as supportive, saying the plan will increase roadway congestion. Resident Rena Margulis also encouraged the council to consider the trees. “I do object to trees being cut down for housing and I object to high-density housing distant from mass transit, especially where traffic is already a problem,” Margulis said. “There’s some members in the public, their sole intent is to create discord, and disharmony and havoc,” Councilwoman Carole Roskoph said. • Council passed a resolution that inserts $5,500 into the 2018 fiscal year budget for the “Drive Sober or Get Pulled Over”campaign, which will assist in putting extra officers on the street during the holiday season. • Councilman Jim Bannar was recognized for his time on council. His last day serving will be Dec. 31. • The next council meeting will be held Dec. 27 at 7:30 p.m.